Make this your best vacation ever! 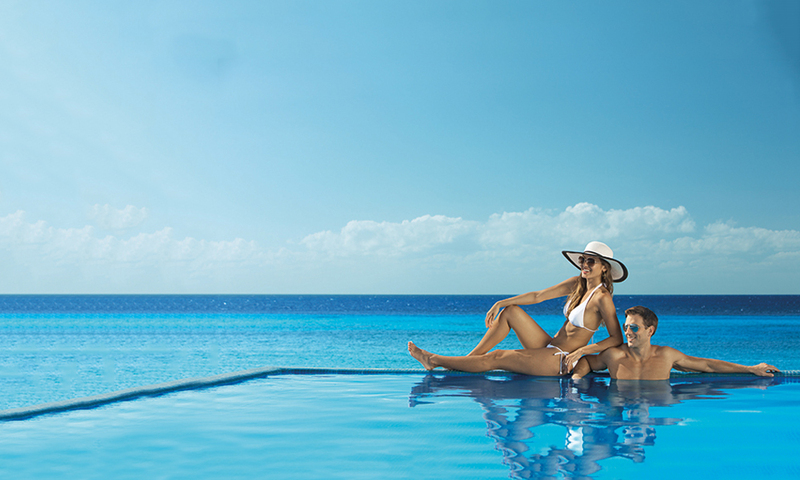 RESORT CREDITS AT VARIOUS ALL-INCLUSIVE RESORTS IN MEXICO AND THE CARIBBEAN WHEN YOU BOOK WITH AMERICAN AIRLINES VACATIONS. Booking an all-inclusive vacation takes much of the stress out of planning your trip. Your resort provides most of what you need for your vacation at a predetermined price. As long as you stick to included activities and dining options, you will know exactly how much your vacation will cost before you leave. 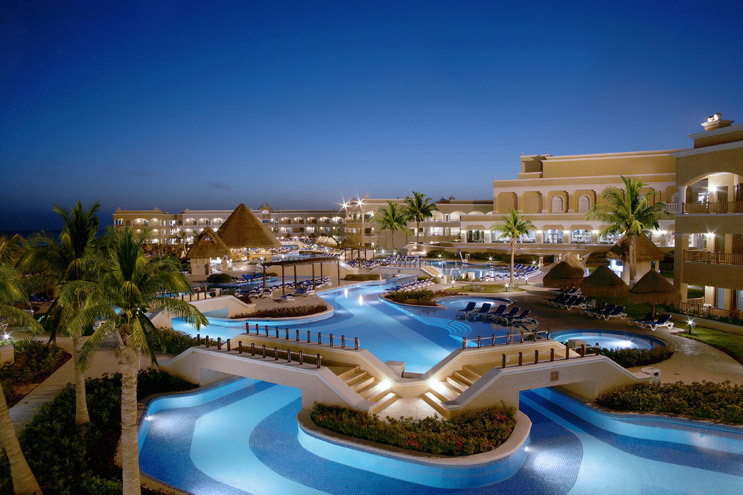 By staying at an all-inclusive resort, you eliminate the need to have a rental car. Most of your vacation activities occur on the resort. 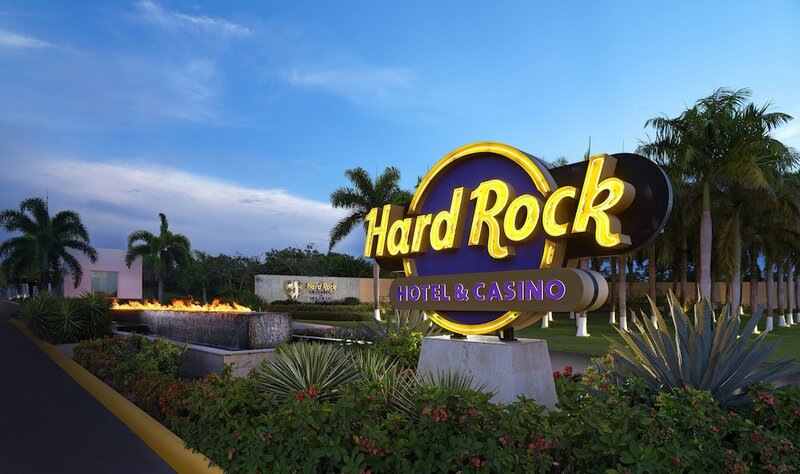 If you wish to travel away from the resort to see the sights of your destination, simply use a resort shuttle service or hire a cab for a short drive. Often tour companies pick vacationers up from the resort as well. In major tourist areas, resorts send shuttles to the airport to pick up guests and bring them to the hotel, completely eliminating the need to pay for a car! Contact us today for more information on these and many other all inclsuive resorts!